Do you want to learn basic French? 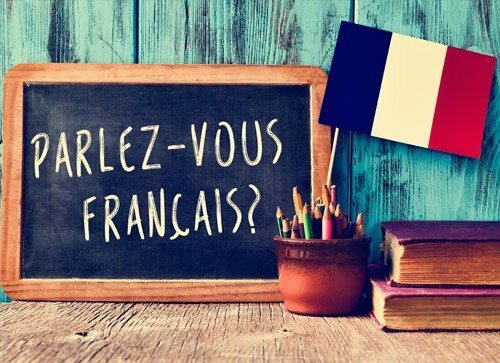 Are you a student in The French Immersion programs? Do you need help with homework in French? The courses taught at Frenchetvoila French Classes emphasize the intellectual and personal development of our students. Currently FrenchEtVoila offers Basic French courses and tutoring in Math. In the future we will have grammar, reading and writing courses.